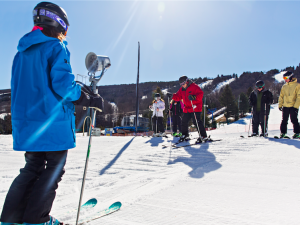 We all know the ground work for winter season success starts with good summer planning. You may have the greatest learning programs and terrain, and the friendliest frontline staff, but you might not be realizing all the little (and big) interruptions and irritations your guests may be experiencing during their time with you. All of which can add up to a disincentive to return and loss of guests. The summer is the perfect time to take an objective look at your resort’s various processes to see how they can be improved to add more value to your overall guest experience. A detailed department-by-department Process Mapping exercise is a great reality check to assess the overall health and efficiency of your operations. 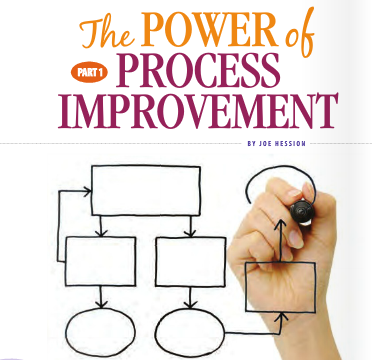 Learn more about Process Mapping in this first of a 3 article series from last winter’s NSAA Journals.